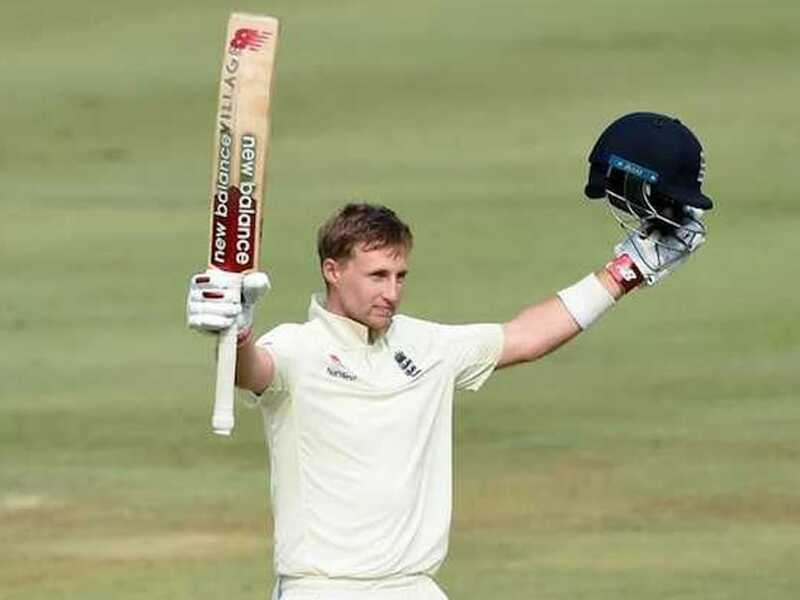 Following a match-winning knock of 122 in the second innings in Saint Lucia, England Test captain Joe Root has improved his Test stature and has climbed three places to number five in the latest ICC Test rankings for batsmen. Riding on Root's century, England declared their second innings at 361/5. 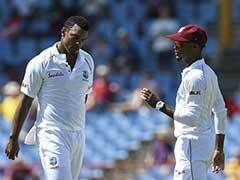 England went on to dismiss Windies at 252 runs in their second innings thereby winning the Test by 232 runs. However, the hosts won the Test series 2-1. 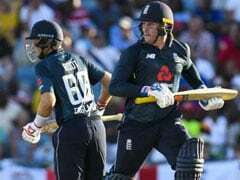 With the series loss, England slumped to the fifth position on the team rankings in Tests and are placed below arch-rivals Australia. 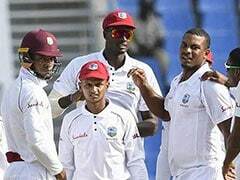 Windies' Jason Holder remains at number 36, while Roston Chase, who made a fighting century, climbed 10 places to be number 41 while taking the 13th place among all-rounders. 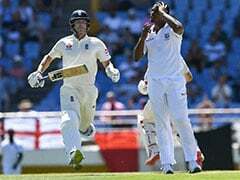 Stokes, who took two wickets in the Saint Lucia Test, made a small gain to be number four on the rankings for all-rounders, a chart led by Holder. 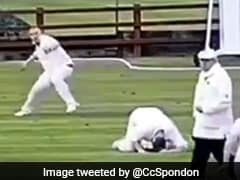 Among the bowlers, Mark Wood, who bowled a fiery spell for a maiden five-wicket haul in West Indies'' first innings, was the big gainer, vaulting 12 places to number 52. Kemar Roach (11) and Alzarri Joseph (51) for Windies, and Moeen Ali (27) for England made slight gains.